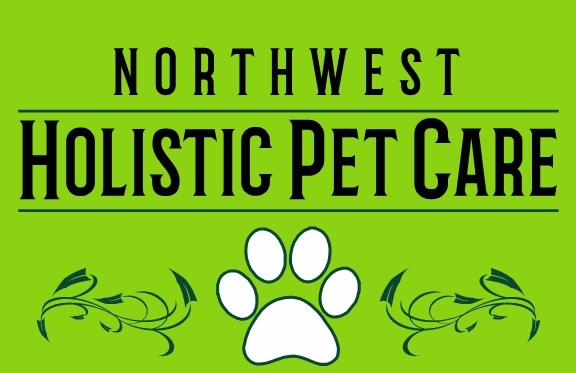 “My 20 year experience with other holistic vets changed when prednisone and antibiotics were recommended by a holistic vet for my dog Henry’s liver disease. 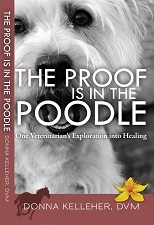 I was referred to Dr. Donna Kelleher, who is a gifted vet like none other. Dr. Donna tested Henry for food sensitivities and started him on liver support with mushrooms, herbs and acupuncture. “I brought my Rat Terrier, D’light, to Donna hoping figure out the cause of his chronic ear infections and poor appetite. Donna examined my sweet little guy and discovered he had a number of food allergies. She performed a handful of NAET treatments, and in no time D’light’s ear infections ceased and his appetite improved dramatically. *editor’s note: Niko was treated by Dr. Donna with acupuncture, NAET, diet recommendations and herbal medicine. “Buddy, our rescue beagle came to us with severe skin issues at age ten. He’d previously received multiple vaccinations and cortisone shots, which had made his condition worse. We immediately introduced him to Dr. Kelleher, who started him on a special diet and worked her magic with the help of both acupuncture and chiropractic. In no time, the skin issues were gone and Buddy was on his way to a beautiful coat and healthy skin. “Topper experienced several episodes of diarrhea and severe stomach pain for many years. An emergency vet clinic told us he likely had Inflammatory Bowel Disease (IBD), and that if he had another episode we should come in for a $2,000 scoping procedure that could confirm if he should be placed on highly restrictive diet and steroids. Dr. Donna had helped Topper with chiropractic care after a back injury, so I checked with her about Tucker’s IBD. She told me she had great success treating IBD without steroids, scoping procedures or significantly restricting a dog’s diet. Instead, she performed NAET on Topper, and then prescribed herbs for him to take twice a day (cat’s claw, marshmallow and passion flower).